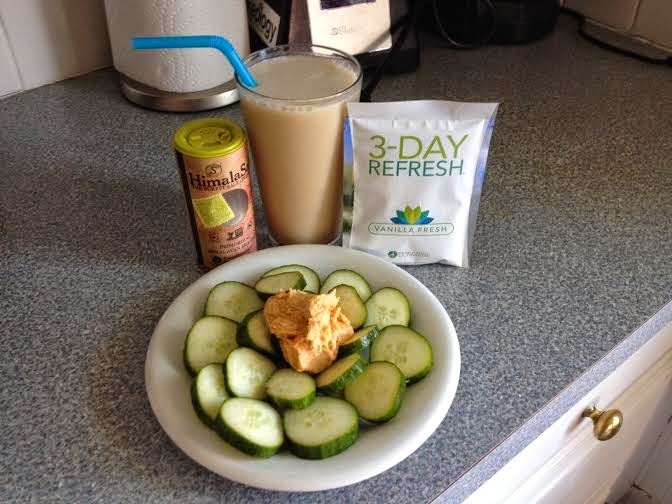 What a Day of Meals Looks Like on the 3-Day Refresh. 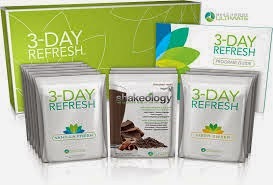 The 3-Day Refresh Cleanse came out last week, and I am sure you are all wondering what a day of meals would look like if you were to do this cleanse. 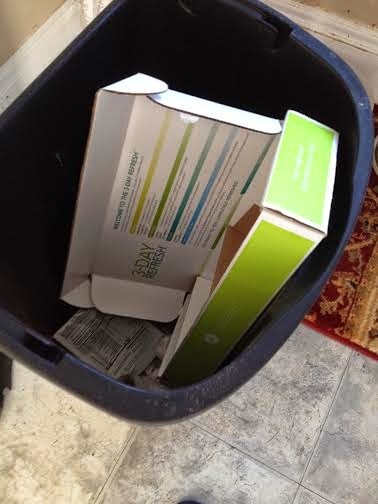 I have decided to put this post together so that I can simply show you how the cleanse will go day by day. 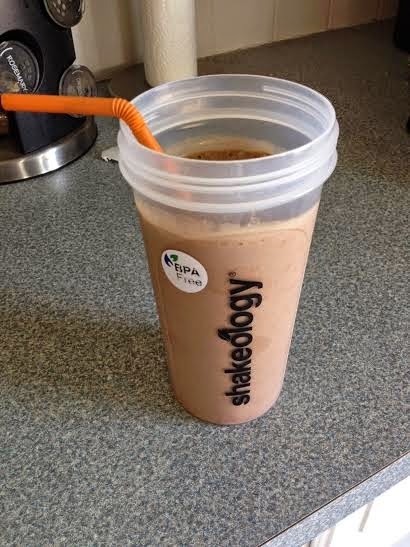 Breakfast(within 1 hour of waking): Shakeology blended in 1 1/4 cups filtered water. Plus 1 serving from the fruit list. I chose half of a banana and actually added it into my shake. I added ice, and cinnamon which is on the guilt-free flavorings list that they provide us. I made it the same way all 3 days. I chose not to do this because I was fine drinking my water. 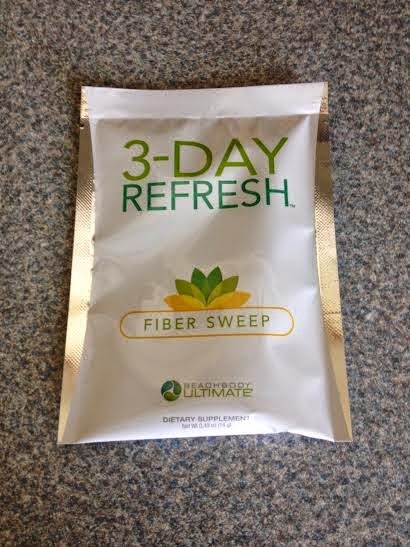 Mid-Morning(at least 1 hour after morning tea): Fiber Sweep (digestive health drink) mixed in 1 cup filtered water. 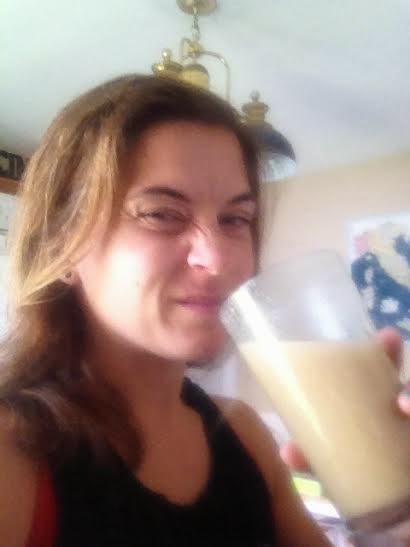 The first day I did not add enough water to my fiber sweep so I was not a fan of the consistency but it tasted great. I put more water in the next day and it was fine. After that I actually enjoyed drinking it. 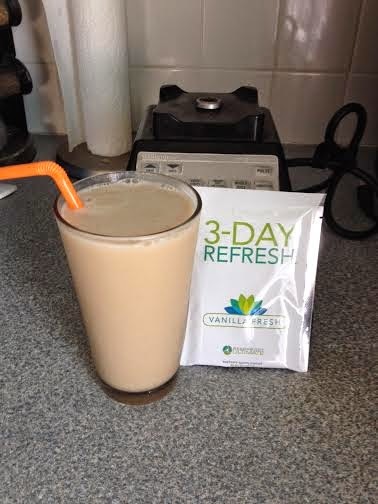 Vanilla Fresh shake blended in 1 1/4 cups of filtered water. 1 serving from the fruit list. I chose half an apple and decided to add it into my shake. 1 serving from the vegetable list. 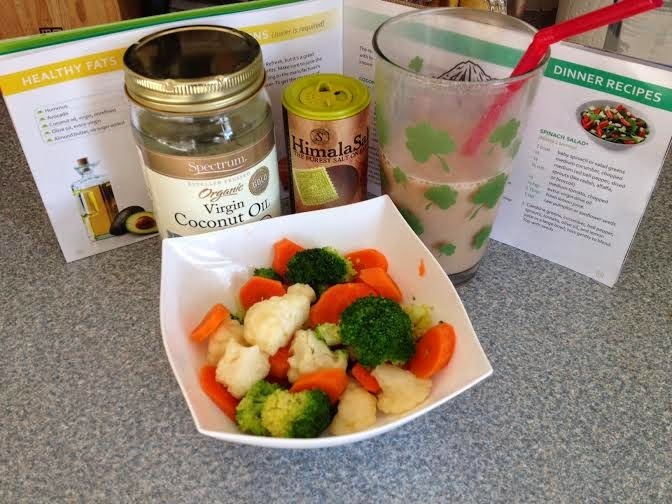 1 serving from the healthy fats list. I made the shake the same way for all three days. 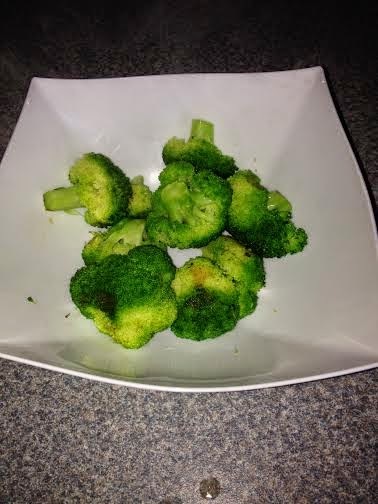 Lunch the first day I chose to make broccoli (vegetable list) and sauteed it with coconut oil (healthy fat list). 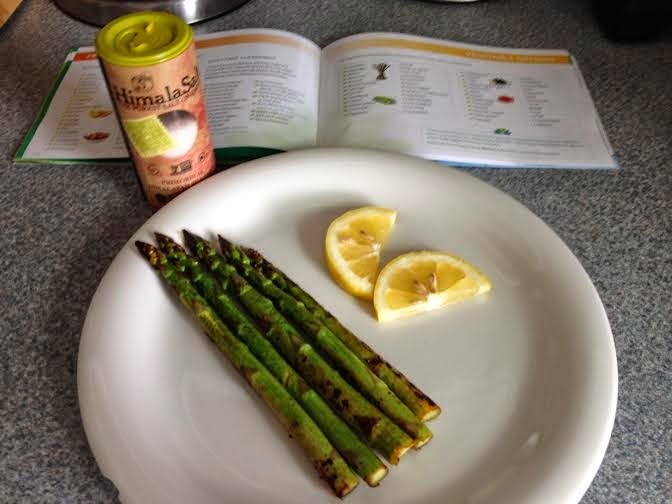 For lunch the second day I sauteed asparagus with coconut oil and added some Himalayan salt (guilt-free seasoning). For the 3rd day I chose sliced cucumber seasoned with Himalayan salt with hummus. 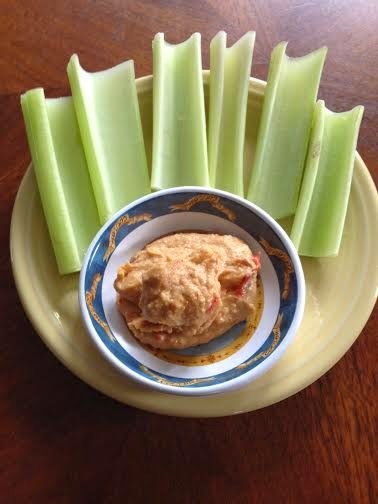 Day 1 and 2 I did celery and hummus. 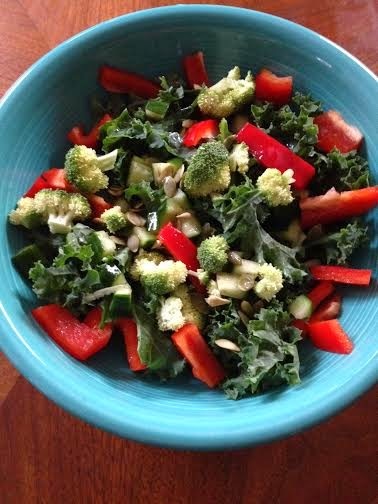 Day 3 I decided to switch it up and tossed red peppers (vegetable list), in olive oil (health fats) and red wine vinegar, seasoned with fresh herbs from my garden, Himalayan salt, and pepper. Yum! Vanilla Fresh shake blended with 1 1/4 cups of water. (no fruit added) I chose to add ice and cinnamon (guilt-free flavoring). 1 serving from the dinner recipe list. Optional( I always chose to do this): 1 cup of organic vegetable broth. I added 1/4 cup chopped fresh herbs from my garden. 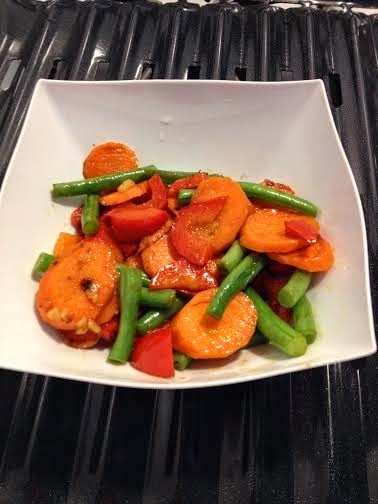 The first night I chose the Veggie Stir Fry recipe. The second night I chose to make the Spinach salad recipe. And the third night I chose the Coconut Steamed Veggies. 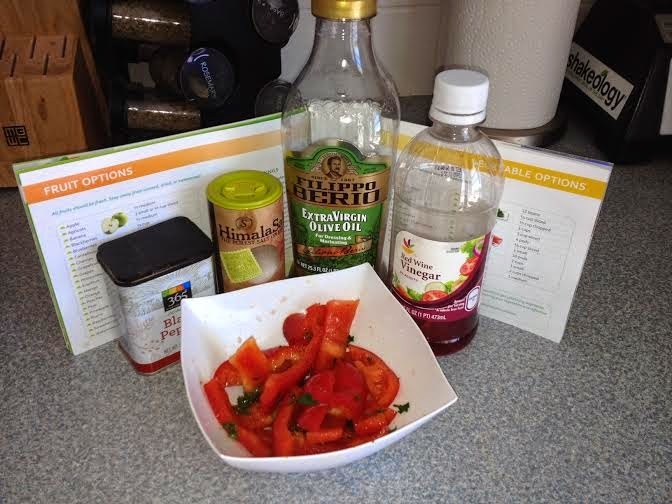 Overall I found the cleanse really easy to do, and I was not feeling hungry at any point. I made sure to drink lots of water all day long. 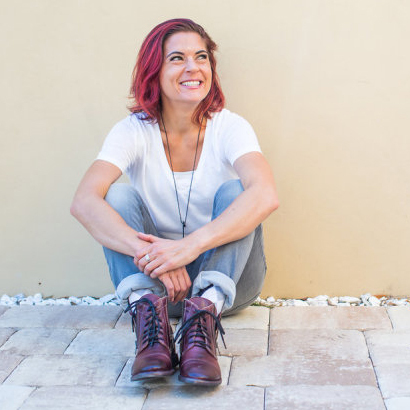 I was down 4 pounds by the end, and broke some of the bad habits I had been developing from traveling the past month. The 3 days went by really quickly, and then I was done! 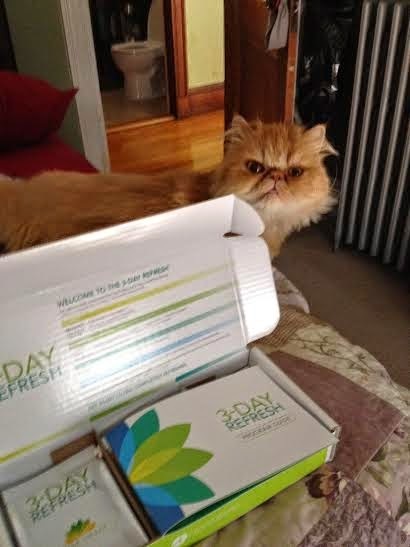 If you have any questions about the 3-day refresh cleanse, please feel free to send me an email at Messina1892@gmail.com.